All right, we are 2 weeks away from the competition. 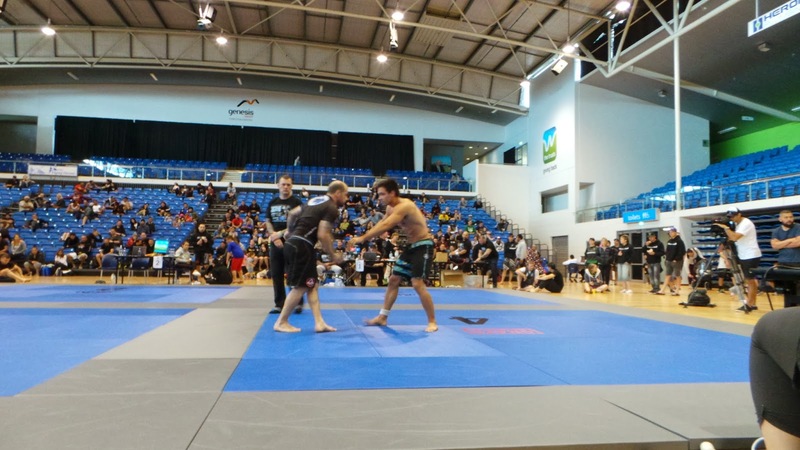 We have 4 classes and 1 open mats before the event. Time to put all the hard training into practise. If you do not compete, come and support your team mates at the event. Check out your weight categories, read the rules and understand them. If you have any questions, ask your coach. It is not acceptable to think that you do not have to read the rules if you plan to play any kind of sports. 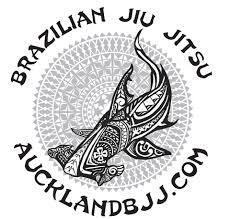 NZ Grappler’s BRAZILIAN JIU-JITSU NO-GI TOURNAMENT will be held 22 February 2014. 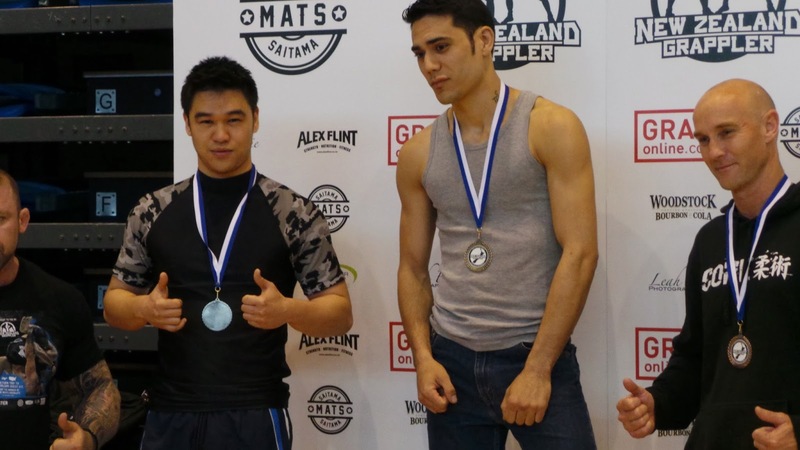 Don’t miss your chance to challenge yourself among the best of New Zealand. 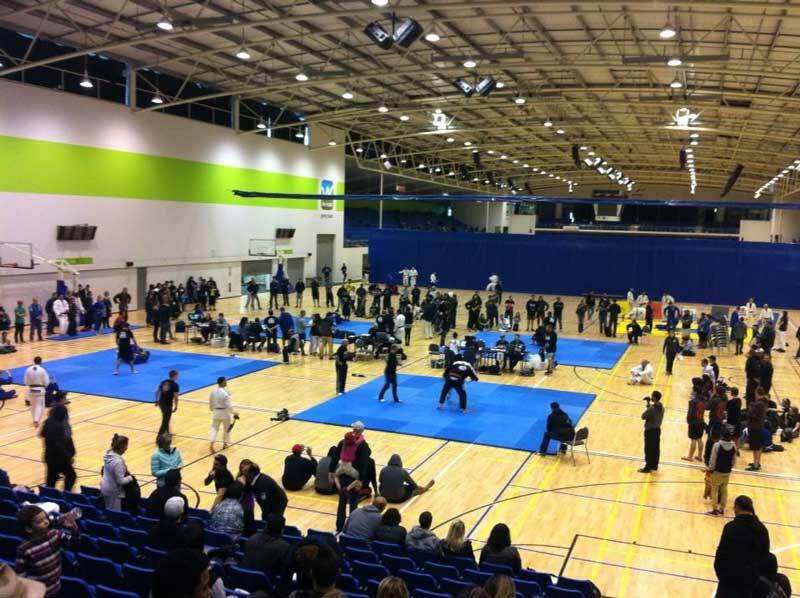 The event will take place at the TRUSTS ARENA in Henderson, Auckland. Adults and kids will compete on Saturday 22nd February. We will need to charge spectator fees to cover the costs of renting the venue. The TRUSTS ARENA has proven to be an excellent venue for the event, so we would like to continue to provide the best venue for our competitors.